Are you feeling unsure or uncomfortable? 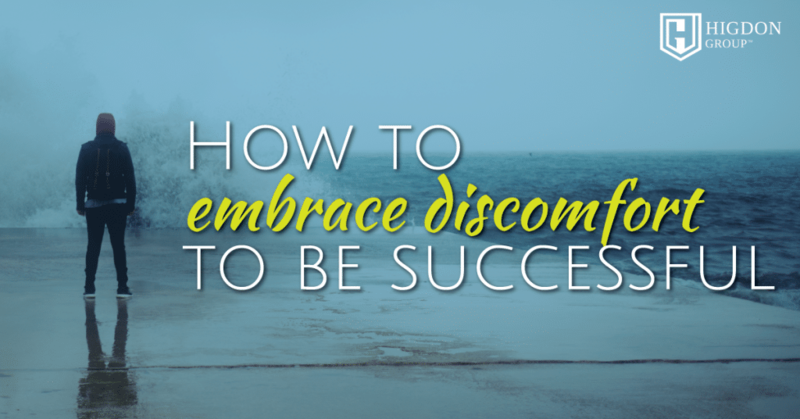 In this training, I share exactly how to embrace any discomfort or fears and how to truly succeed in network marketing. 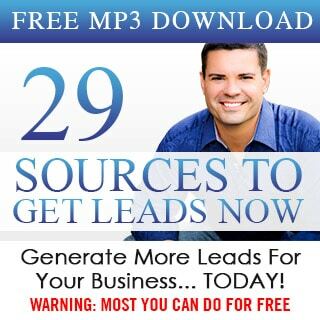 In this training I get fired up and share 2 Words that can dramatically change your network marketing business. 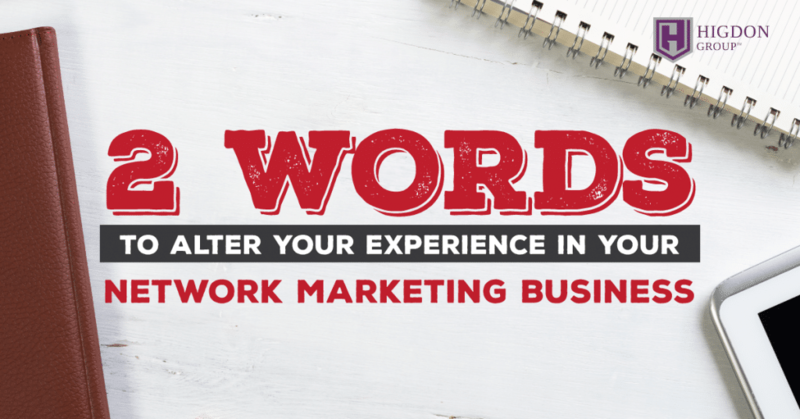 Want to get your team fired up? 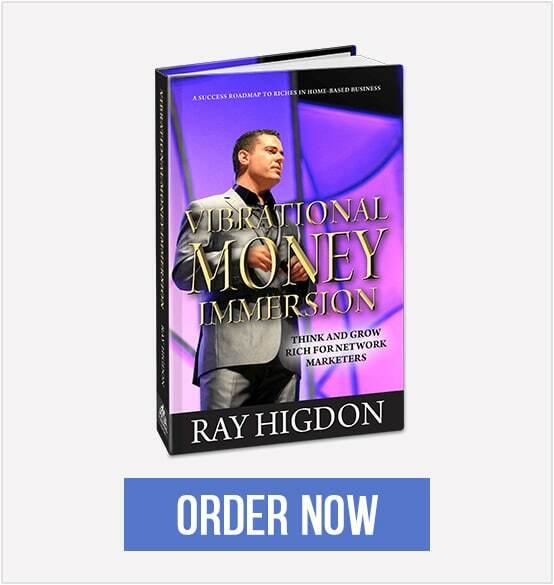 In this training, I explain exactly how to get your network marketing team motivated to get new customers and reps. 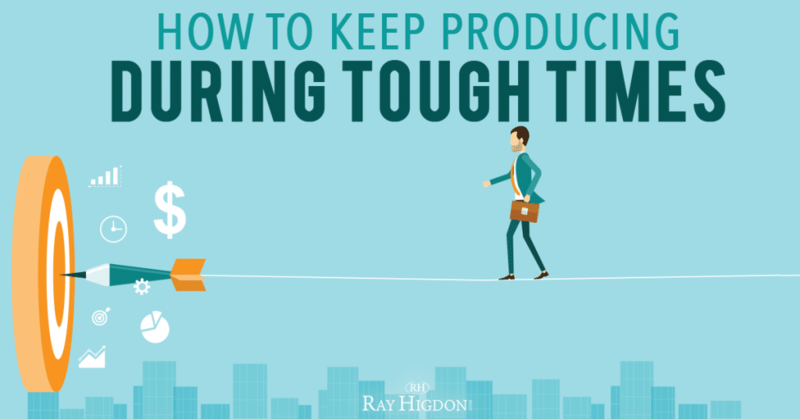 Struggling to stay focused when you have so much going on in your life? 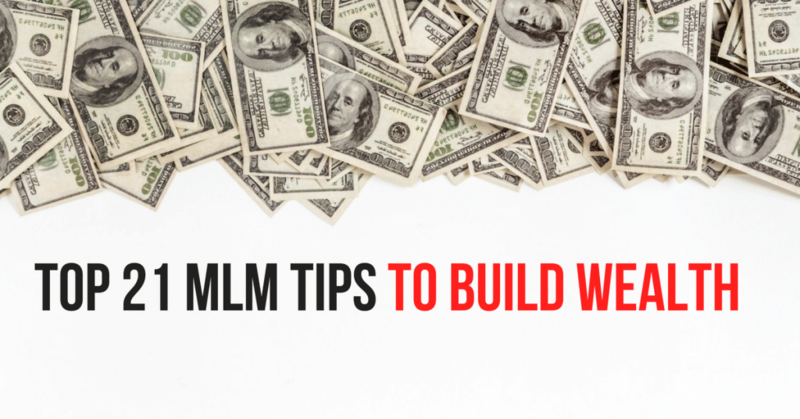 Here I share some MLM Tips that will help you keep producing in your company no matter what life throws at you. 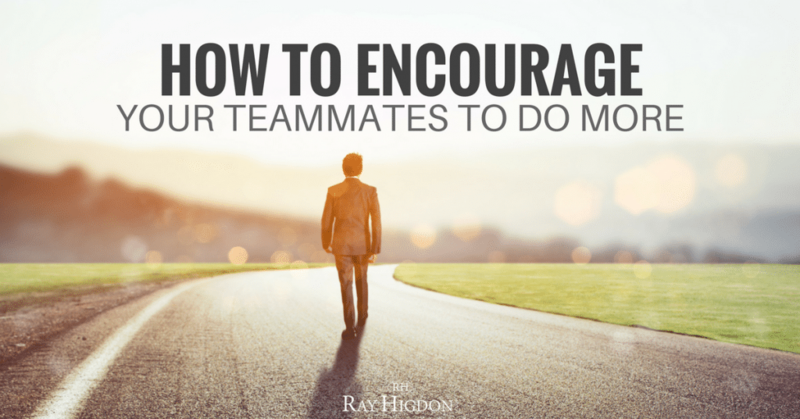 How do you encourage people on your team to go for it? 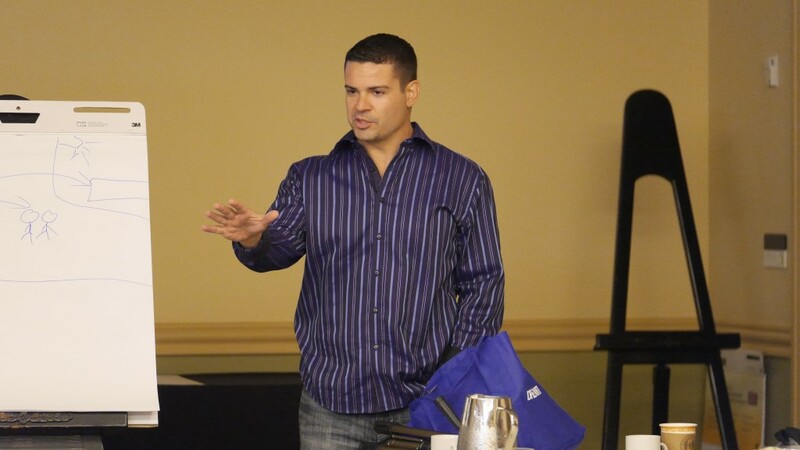 In this training I share exactly how to get your teammates to prospect more, recruit more and become top earners. 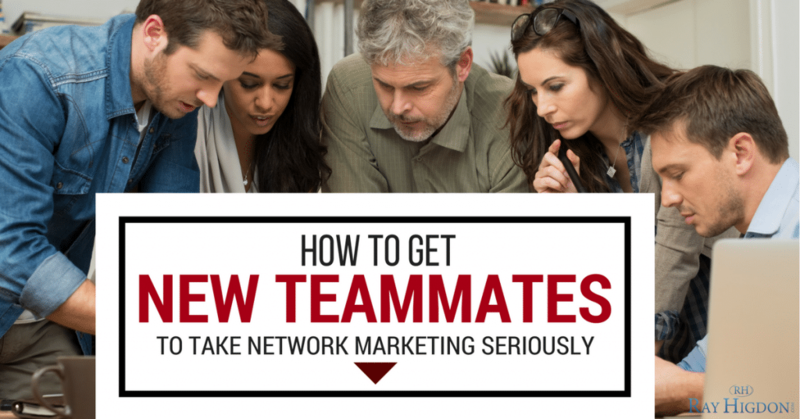 How do you get your new teammates to really take network marketing seriously and start growing the business? How do you do that? 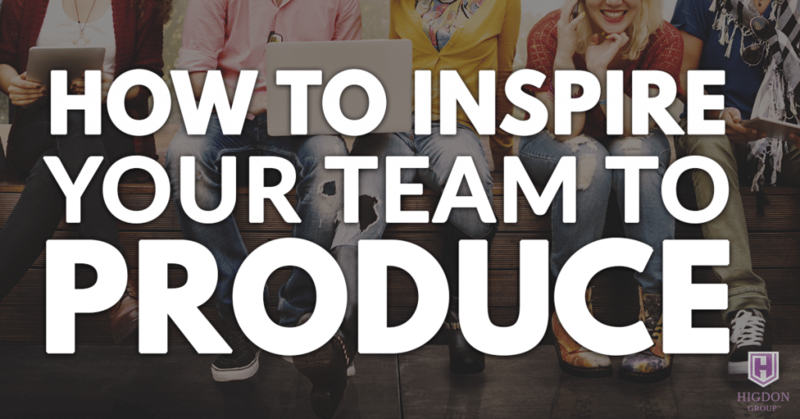 In this post I share some simple tips to help get your new team to crush it! 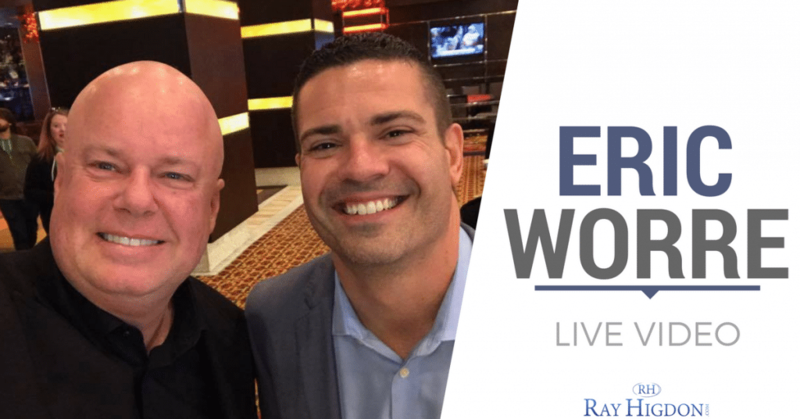 Eric Worre Threatened To Slap Me! Yes that right, my bud Eric Worre sent me a text last week threatening to slap me! Don’t believe me? The proof is below! This guy really doesn’t mess around. We were able to meet up, and here is what went down on Facebook Live. 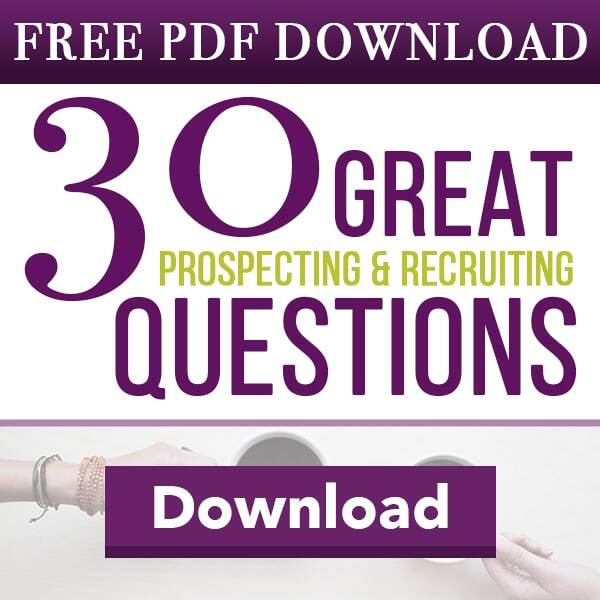 I have been quietly answering some of the best network marketing questions on my entrepreneur podcast and today, want to let you in on the secret! 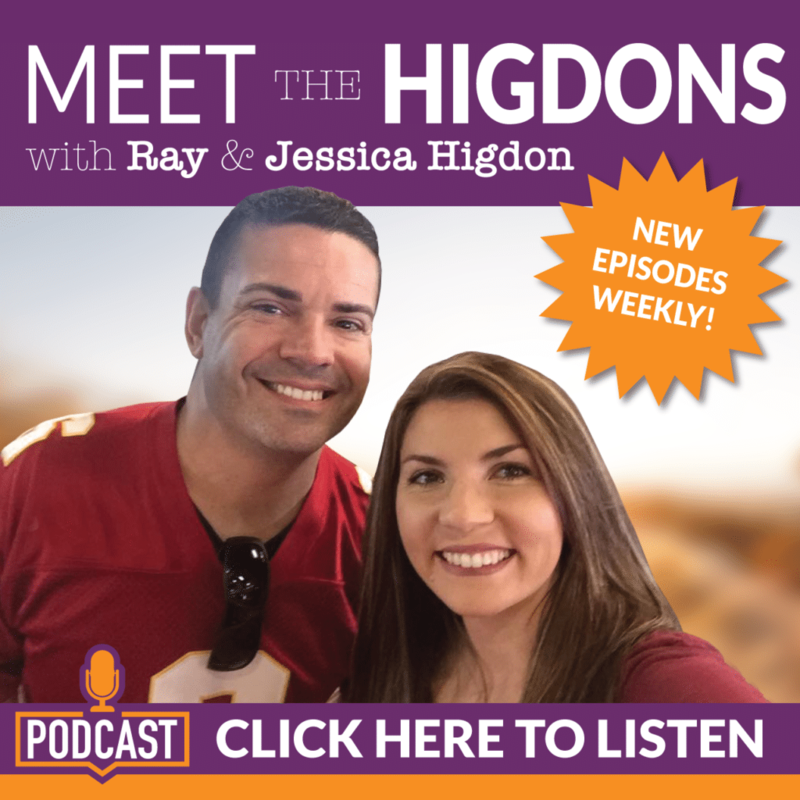 Listen in on this powerful podcast and learn how to get the rest of the episodes in this post. 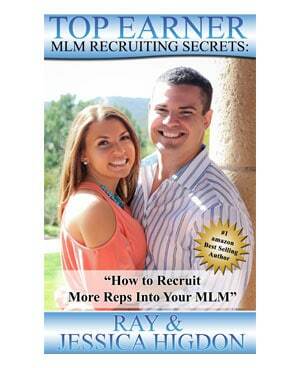 IF you go out there and actually create MLM success, there ARE other challenges you will face. Peer inside this critical leadership development insight so you are prepared. Watch this short video to learn rarely shared leadership development insight. 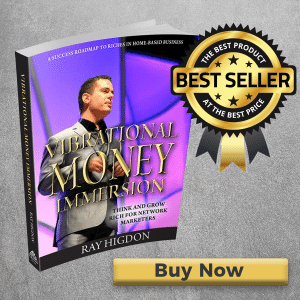 I defined 7 categories that can greatly impact your network marketing career and for each category I am giving you my top 3 MLM tips for each. Use these wealth tips and create an empire for yourself!